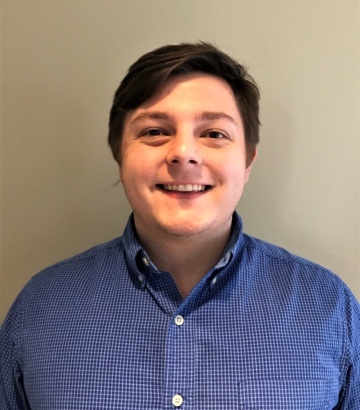 Our newest addition to SP Design Group, Joseph is a recent graduate of Mercer University with a B.S.E. in Electrical Engineering and will receive his M.S.E. in Electrical Engineering in May, 2019. Mr. Arcuri is the IEEE Student Club Vice-President, Dean’s List Recipient, and was his Fraternity House Chair. Mr. Arcuri has high proficiency using various engineering software and has experience with electrical hardware design with amplifiers, filters, and RF/analog/digital circuitry. Joseph has formerly worked with Mercer University as an Electrical Circuits Laboratory Instructor, teaching a lab weekly. Outside of the office, Joseph participates in activities with his fraternity and loves to support his university. He is also an avid fan of golf and football.